4K in Bonus Cash and Double points await Sportsman and ET Racers Courtesy of MRE. All eight of Man Cup’s Sportsman and ET categories will get the chance to race for double points as well as an extra cash bonus at selected events this season. 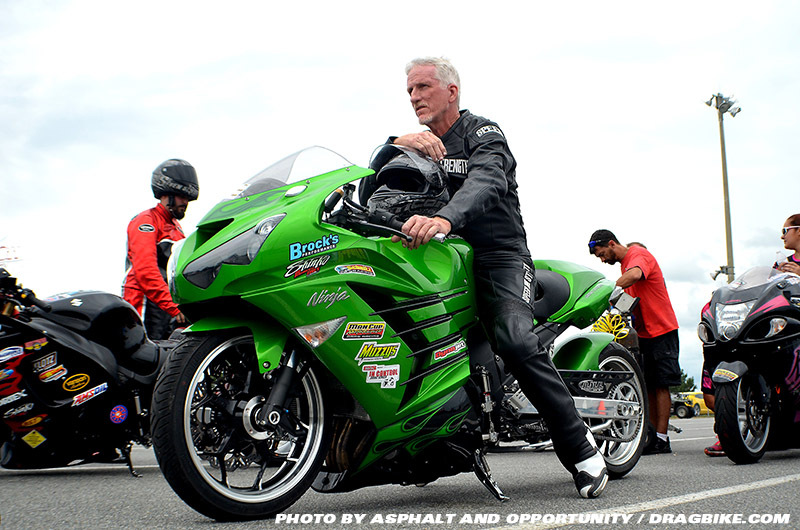 The bonus program is aimed squarely at those Sportsman and ET racers who truly make up the backbone of motorcycle drag racing. “My partner in this venture, Jay Regan came up with the bonus program concept and he liked it so much he decided to sponsor it as well” added Schnitz. When reached for comment, Regan simply said “It just felt right”. I too am an ET and Sportsman racer at heart, having spent my first thirteen seasons in this sport bracket racing and working my way thru Top Gas. I know firsthand the challenges our Sportsman and ET racers face to follow our series and I wanted to try to make a difference out there”. 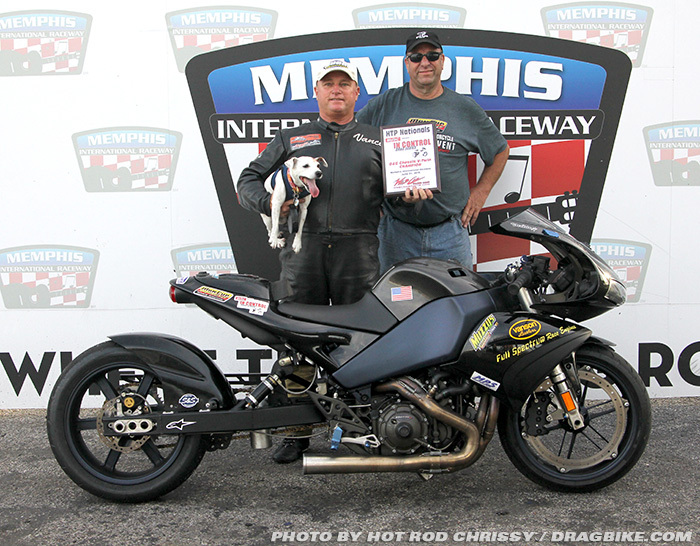 The MRE Sportsman and ET bonus program will be in effect at the Memphis, Galot and Rockingham events. Memphis will see Ultra 4.60, Super Comp and Street Fighter classes having five hundred dollars added to the winner’s purse along with double points earned across the event. The event at the all-new Galot facility will reward Top Gas and Crazy 8 racers with the same bonus cash and points. Rounding out the season of bonuses, V-Twin ET, Street ET and Pro ET will receive the bonus treatment at the Rockingham event. “Simply put, it is a way for me to give back to all those die-hard racers who have helped to make MRE what it is today. I know one thing, it’s going to be fun, I can assure you that” concluded Regan.